There are three shelves available to you with our handmade Amish Kid's Carlisle Bookcase. Encourage your child to pick up reading as a habit by giving them the perfect place to store and organize their books. 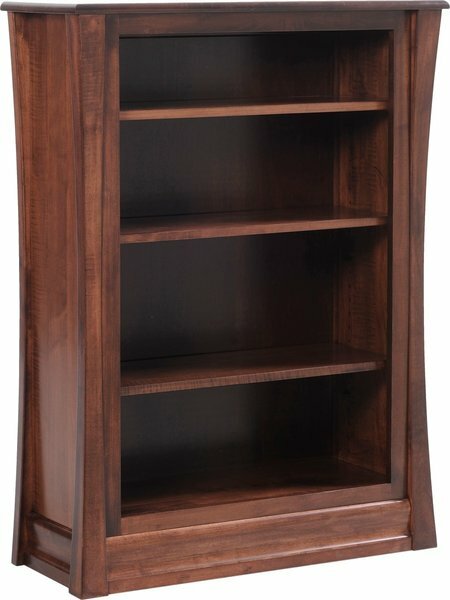 You can feel good about this Amish heirloom quality bookcase as it is crafted from solid wood and comes with a 20-year limited warranty.